When you’ve left school, and you’re thrust into the real world of working long hours and handling many responsibilities, something that you often think about is what it would be like to be a parent. Your mind’s eye would picture what they’d look like, what their laugh would be like, how they would behave, and a whole bunch of other stuff. Because it’s all in your head, you don’t really worry about what it takes to be supermom/dad. Now the time is here. You’ve got your little offspring with you. They’ve been brought into the world, or you’re expecting – either way, there’s a little kid that needs guardianship sooner rather than later. 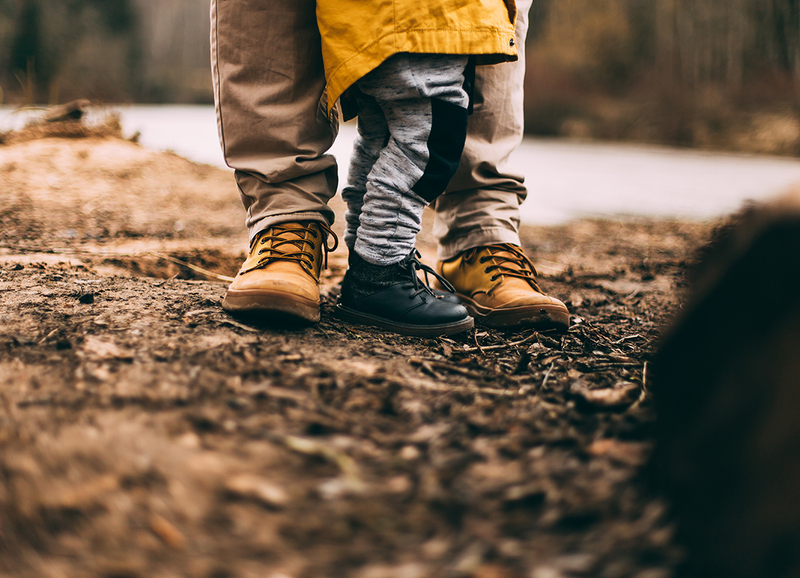 Obviously, your role of a devoted parent is to love the child unconditionally, cherish them and keep them protected – that goes without saying, but, overall, it’s not an easy thing to do at all. Being a good parent is something that you really learn about while on the job. If you want a few pointers, however, let’s take a little look at some. As mentioned before: it’s a difficult job – it’s pretty much 24/7, and you need to be switched on a lot of the time. That said, you’ll need to do a lot of learning and research during the pregnancy about everything regarding the parenting world. You will never, ever know everything there is to know about your child or about being a parent in general, so pay attention and take in as much information and experience as you can. It’s good to be organized and to have things planned out in every facet of life, but with a child, you’re going to want to have things assembled and scheduled. It’s a hard enough job to do; the last thing you want is a messy situation with responsibilities piled up. Your child is moulded by you regarding more than just physical appearance; they will take mannerisms from you whether you like it or not. Do you want to raise a lovely, sensible kid? You’re going to have to act like it then. If you misbehave in general life, guess what’s going to happen? It might not happen, but for a lot of couples, the stress and strains of everything can take its toll on the relationship and the living situation. The best thing to do when the negativity strikes is to be grown-ups and talk things through sensibly and amicably. Sure, things may take a turn, and you might need a family law lawyer, but wouldn’t it be a lot better for everyone involved if you did the former? Your aim is to be one big happy family, remember. Finally, you’re going to want to fill the home and the surrounding area with smiles, laughter, and everything generally happy and positive. You’ll want your baby to grow up with an optimistic view on things, right? If you mope around the house moaning at everything, that kind of thinking will work its way onto them. Pre-Teen Cell Phone Etiquette: Knowing What is Okay, and What is Not.